3. 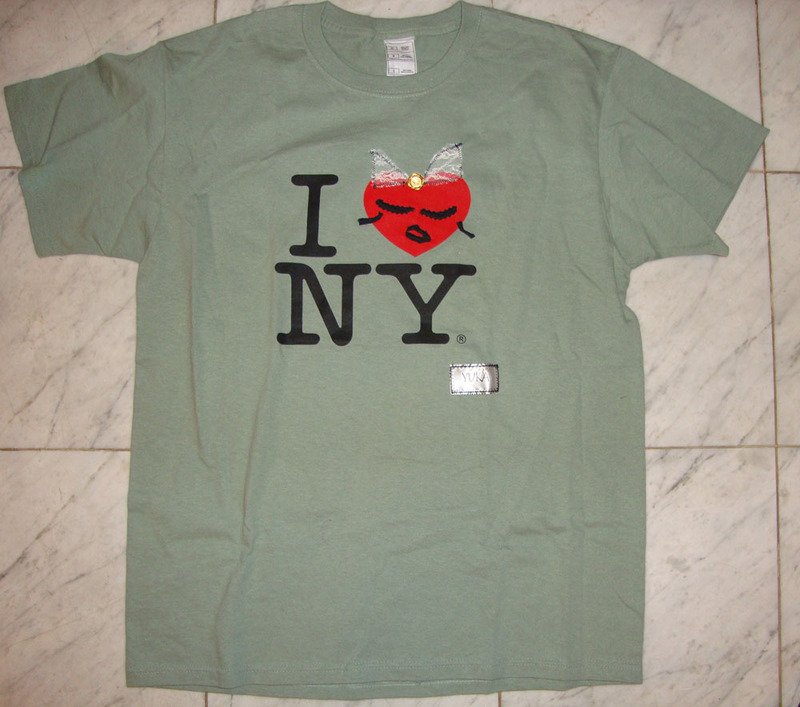 Popular “I love NY” pussycat T-shirt. 1. “Aviator” style in white with pink ribbon.